Imagine having to copy a lengthy medieval manuscript by hand – day in day out, crouched over your writing desk, dabbling away with your quill, for weeks, nay, months on end. No wonder some medieval scribes were relieved when the job was done. This blog post features a number of evocative colophons from early medieval English manuscripts which shed some light on the state of mind of these weary scribes. This Sigestan’s plea to ‘say a little prayer for him’, added at the end of a tenth-century manuscript of Paschasius Radbertus’s De corpore et sanguine Domini is a typical early medieval colophon. Colophons were added at the end of a text or manuscript and usually ask the reader to pray for the scribe’s soul or give thanks to God. In addition, the colophon may identify the scribe responsible for the manuscript and reveal something of the scribe’s circumstances. The examples provided below suggest that those circumstances may not always have been very pleasant. © Paris, Bibliothèque nationale de France, lat. 9561, fol. 81v. Qui nescit scribere laborem esse non putat. Tribus digitis scribitur totum corpus laborat. Orate pro me qui istum librum legerit. Tres digiti scribunt totum corpusque laborat. Scribere qui nescit nullum putat esse laborem. Scribere qui nescit nullum putet esse laborem. Dum digiti scribunt uix cetera membra quiescunt. Anyone with a desk-job today can relate to this medieval sentiment! © Biblioteca Apostolica Vaticana, Pal. lat. 68, fol. 46r. The Psalter is finished. In Christ our lord, read in peace. Like a timely harbour to sailors is the last line to scribes. 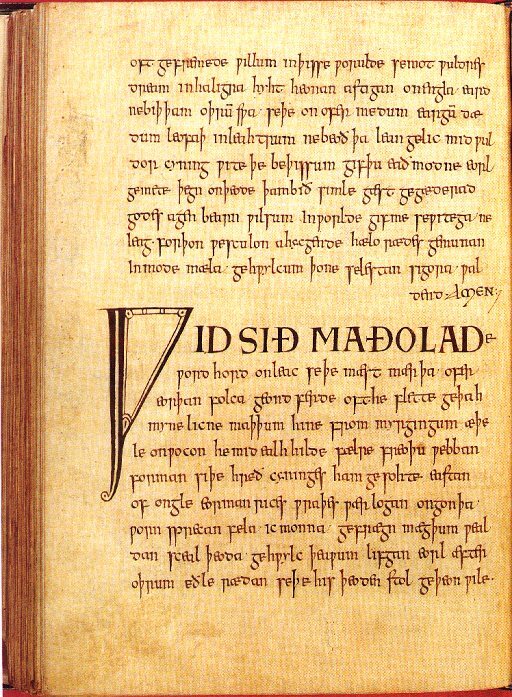 Æthelberht, son of Berhtfrith, wrote this gloss. Whoever may read it, may he pray for the scribe. And he himself similarly desires eternal health for all people, tribes and tongue and for the entire human race. In Christ, Amen, Amen, Amen. [A sailor, rescued from savage waves of the rough sea, coming into the harbour, holds a happy heart; So may a scribe, tired under the mountain of labour, laying down the quill, have a happy heart, indeed. 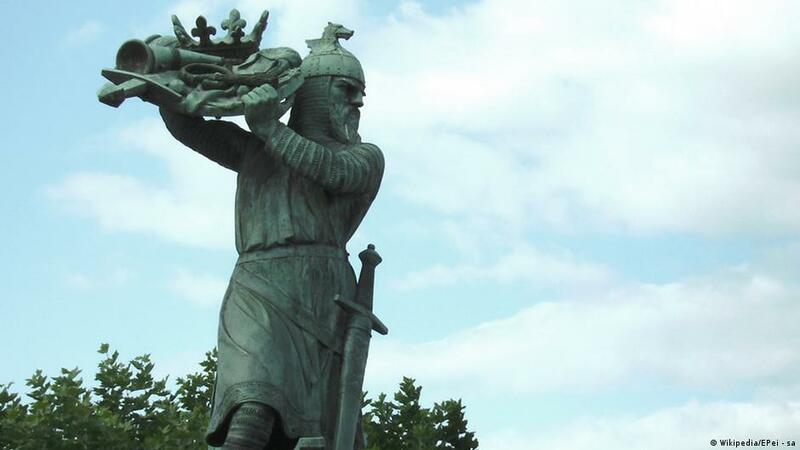 Sy þeos gesetnys þus her geendod. God helpe minum handum. This scribe was so tired, he did not even ask the reader to pray for his soul! With that, this ship has reached its port. Though I have typed this with ten fingers, my body aches and so do my hands. Say a prayer for me.